Top Rated Biology Tutors in San Diego, CA! Welcome to San Diego’s top-rated private biology in-home tutoring service! All of the following San Diego biology tutors are certified by Varsity Tutors, the leading tutoring agency in the country! 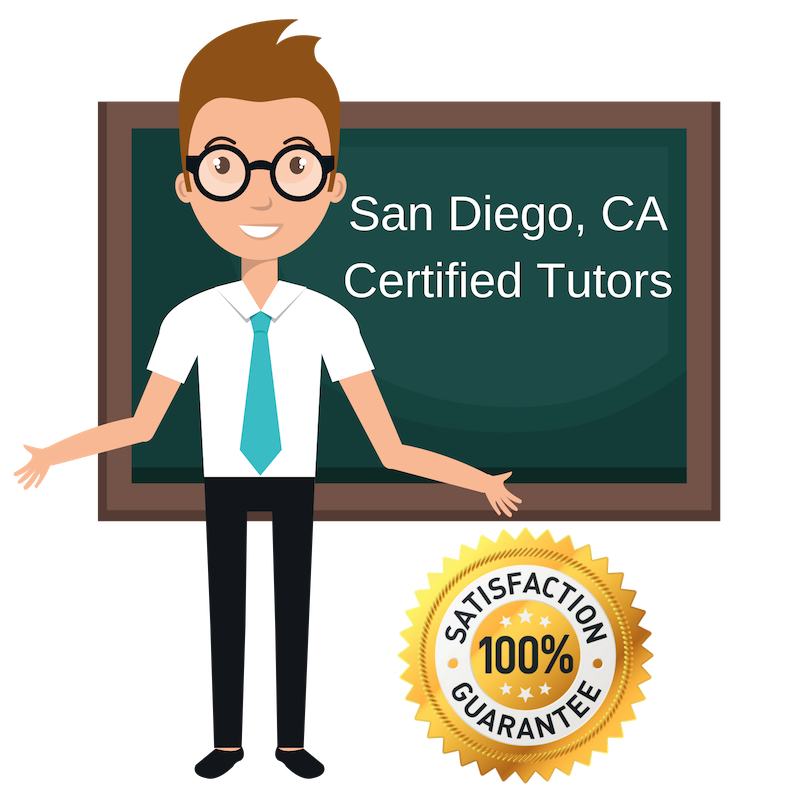 All San Diego biology tutors have been background checked, been interviewed, had mock biology tutoring sessions, and been trained by professionals. We guarantee you will love your local San Diego biology tutor or your money back! Get information regarding a top-rated biology tutor today! field but some students have a hard time grasping the information. My job is to tutor San Diego students in biology topics so they can pass their exams and assignments. Hopefully alone the way, students will find a love for Biology like I do. Being a Biology major, I feel qualified in tutoring students in the San Diego area who are struggling with this subject. I will share my studying tactics and help you develop a learning style that works for you. I find Biology fascinating and want to inspire others to want to learn biological topics like the ecosystem, cells, mammals, and much more. On my career path, I have been required to take many science courses. Along the way, I have taken a liking to Biology courses and have developed my own study habits that helped me succeed with these and other courses. I want to help students in the San Diego area who are struggling in Biology understand the concepts and pass their classes. I am capable of tutoring both high school and university level biology courses. Please don’t hesitate to contact me. I have a B.S. in Biopsychology from the University of California- Santa Barbara. In my degree program, was required to take Biology courses in which I did well in. I want to share with students my study tactics that made me successful in Biology. If there is a concept that is not clicking, I will take my time explaining it in a way that the student understands. The goal is to retain this information to be successful in class assignments and exams. I can work with any grade level, from high school to university level in the San Diego area. When I am not tutoring, I like to travel and make things with my hands. In college, I tutored premed and non-premed students in Biology. I will help students in the San Diego area find the best learning strategy to help them understand the concepts of Biology like cells, homeostasis, DNA, body systems, and the levels of organization.